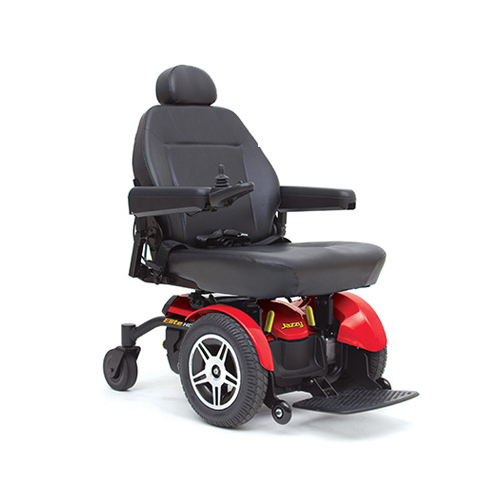 Looking for a heavy duty power wheelchair that is easy to maneuver and powerful enough to keep up with you and all your activities? 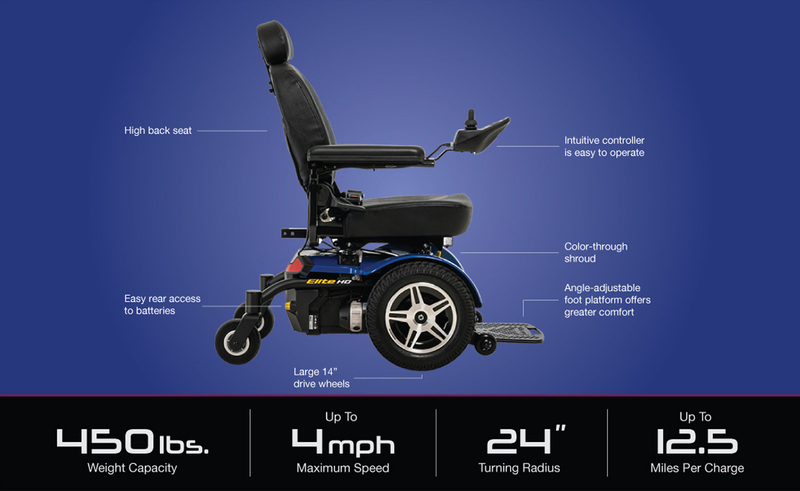 The Pride Jazzy Elite HD has a 450 pound weight capacity and comes with 2 batteries that will allow you to travel almost 10 miles on a single charge! This model also features a stable base with 14 inch knobby tires, solid rear wheels, and front anti-tip casters for maximum safety and traction. 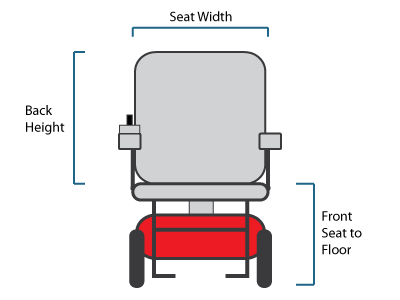 Best of all, this high quality chair is covered under an extensive warranty that will make sure you stay on the go! peepaws daddy from florida would recommend this to a friend. all aspects of chair are great. 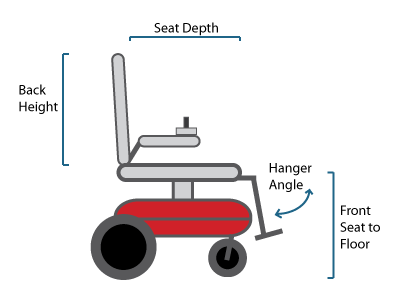 This chair is very compatible to people with a handicap to walking.